Jimly Harris exemplifies motivation, passion, and personalized service for her clients. While majoring in Business Administration at Walden University, Jimly was drawn to real estate by a conversation she had with a Broker regarding the real estate market and its’ flexibility to meet clients desires. With 17+ years of Management under her belt, her love of marketing and her entrepreneurial spirit led her to real estate consulting. Jimly’s wealth of education includes degrees in the following: Associates of Applied Science, Bachelor of Science, Masters in Business Administration, and a Doctorate of Business Administration. Jimly embodies such a professional and personable nature. Jimly’s personal skills, along with her knowledge and drive to keep growing professionally, have landed her a number of notable awards and honors, including being named Allina’s Award of Excellence winner 2013. With over 17 years in business management, Jimly has become an expert in identifying clients’ needs, finding solutions, and executing real estate transactions with confidence . 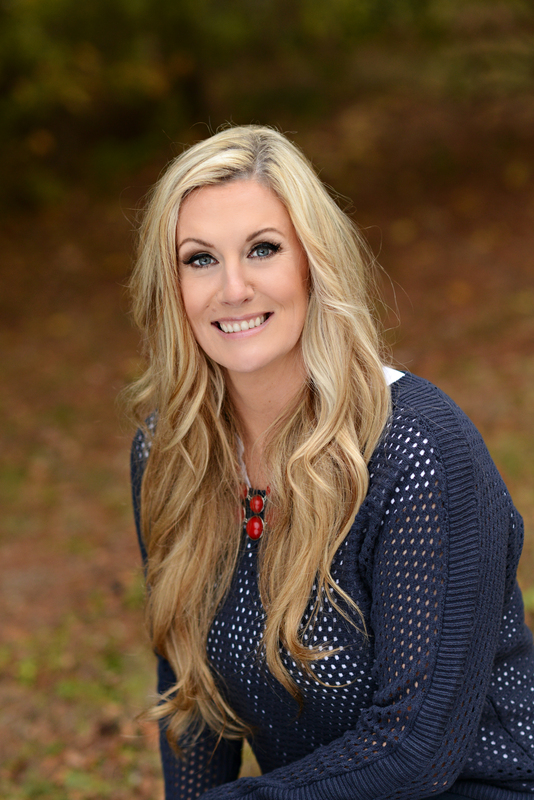 As a real estate consultant for the Chris Rooney Home Experts Team, a business built on referrals, she will continue to lead, train and motivate the team to bring her clients excellent home selling and purchasing experiences. Each day ends with an incredible appreciation for her clients, and a collaborative team approach to exceeding expectations.